It doesn't matter though my father knows me best. he sees that I am good and kind, he sees and he's impressed. So I'll, save this moment, I'll save this moment in time. Press it between the pages and look at it all of the time yeah all of the time. 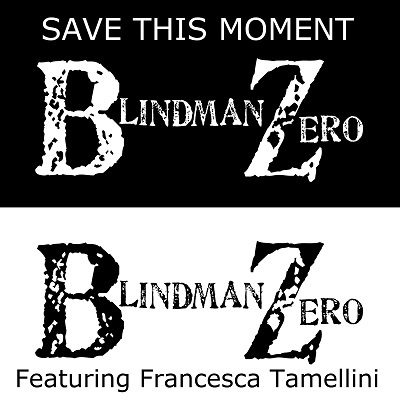 Amazing Vocals Francesca Tamellini laying it down like a rocker she truly is.The lyrics she wrote really capture you and her singing is killer, stepping outside what she has done in the past and knocks this one out of the ballpark. Certainly rocking it out with Blindman Zero and working her magic as usual. Thanks to Duane Flock for the tripping out guitar. BMZ is sure bringing you some new fresh sounds of late.